We are thrilled that Tom Tom Festival has designated us one of three “incredible local organizations who are celebrating and fostering the power of role-modeling and inclusion here in Charlottesville”! 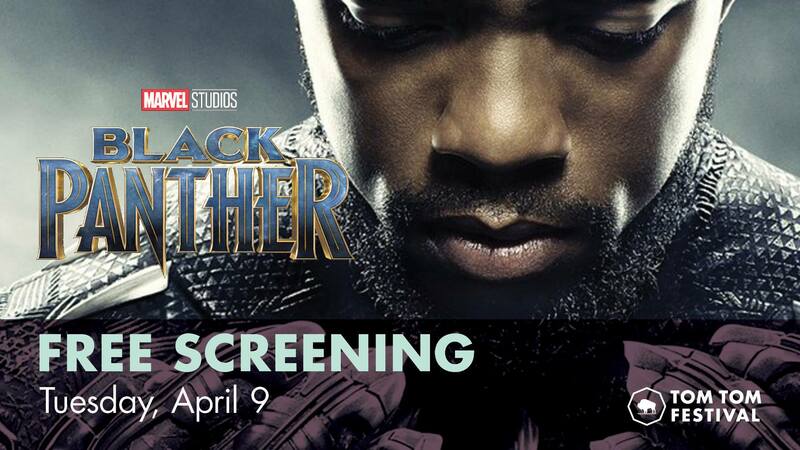 We’ll be on hand, along with City of Promise and African American Teaching Fellows, to share about our work and accept donations at this free screening of Black Panther. Donations may also be made while reserving your tickets. This would be a great opportunity to expose a friend to our work while enjoying a great movie! Thank you to Tom Tom Festival for your partnership!